In many areas, pressure can have a big influence on results in production and industry, but also in terms of product quality. This makes the ability to measure it all the more important. However, because the results of the measurement cannot always be used by electronic instruments, a differential pressure transducer can be used. 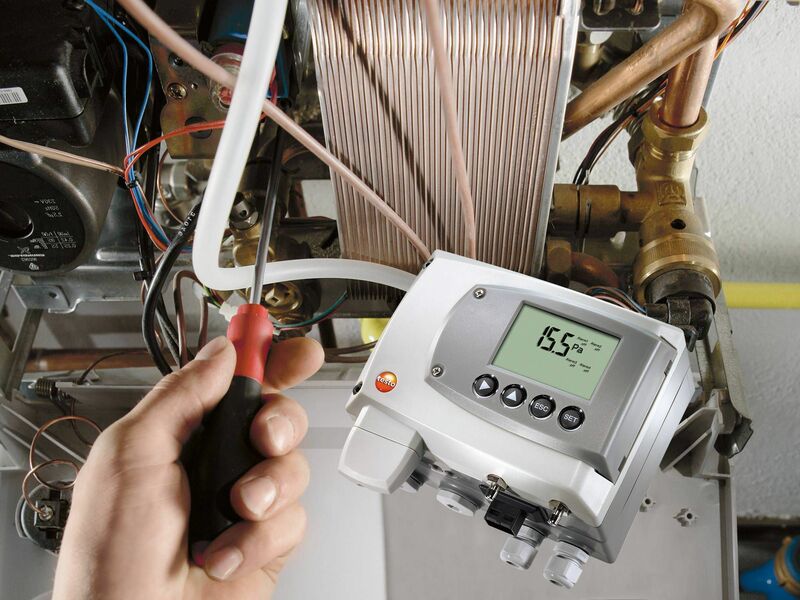 The measurement of differential pressure involves the difference between different pressure levels. 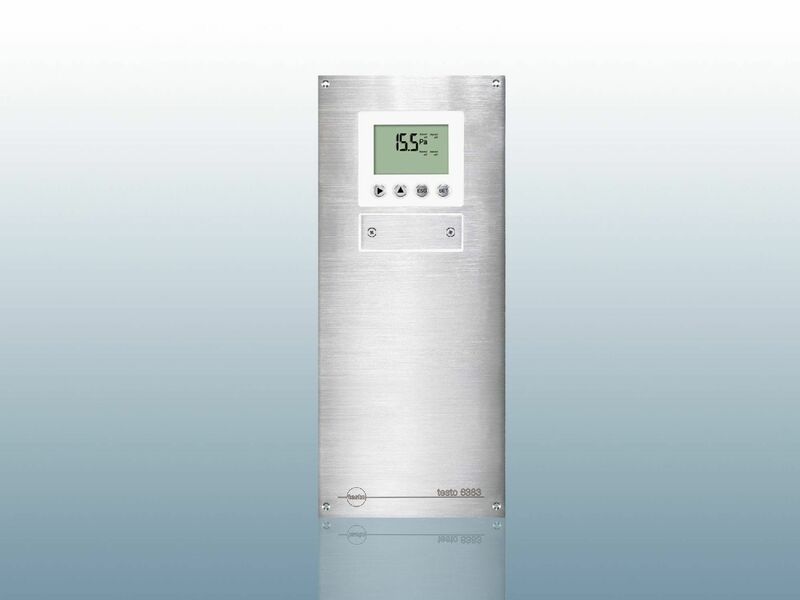 The values are converted by the differential pressure transmitter. They are for instance converted to the 4-20 mA or 0-10 V ranges. 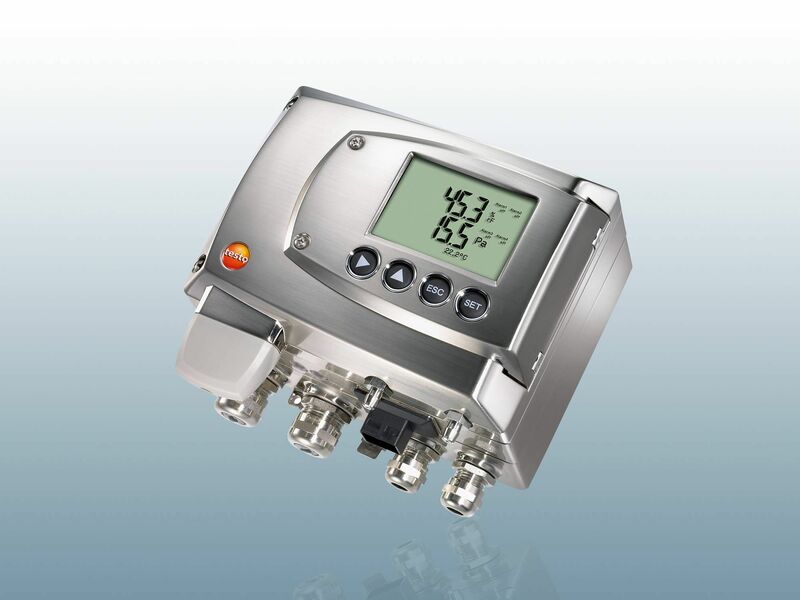 What does a good differential pressure transmitter provide? It makes sense to deal with the topic in detail to ensure the effective use of a differential pressure transmitter. 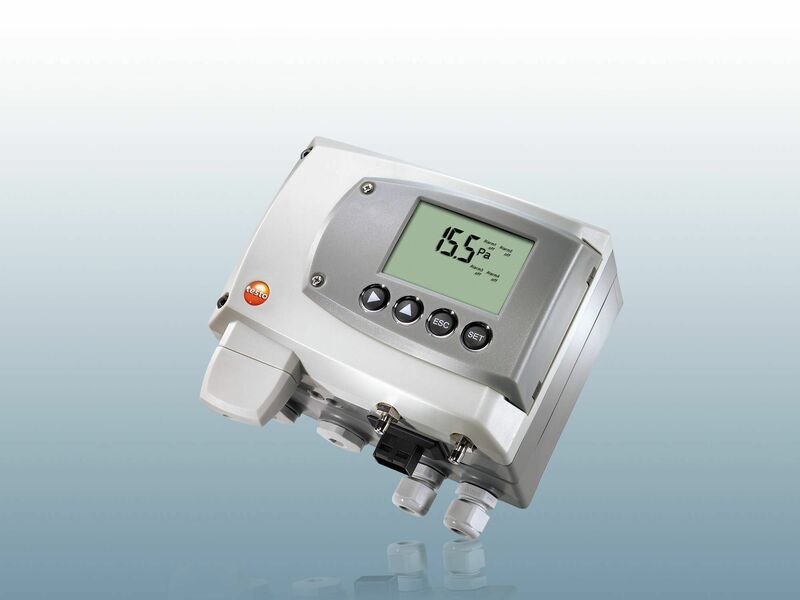 Irrespective of the type of pressure measured, a differential pressure transmitter offers an electrical measurement and conversion to specific ranges. There are various effects which support and influence a measurement. Depending on the manufacturer, this means the instruments work with different principles. The elements used include changes in resistance, voltage changes or also changes in capacity. There are differential pressure transducers for different types of pressure. There is a particularly common design of differential pressure transmitters in this respect. With this version, the measurement involves measuring the difference for two different pressure levels. In order to be able to do this, there are different pressure which have an effect on the sensor. The result is an output signal that can be displayed in 4-20 mA or also in 0-10 V. In principle, it is also possible to measure and configure the relative pressure using the differential pressure transducer. The question of what the fields of application are for instruments which can transduce differential pressure is an interesting one. There are very different versions here. 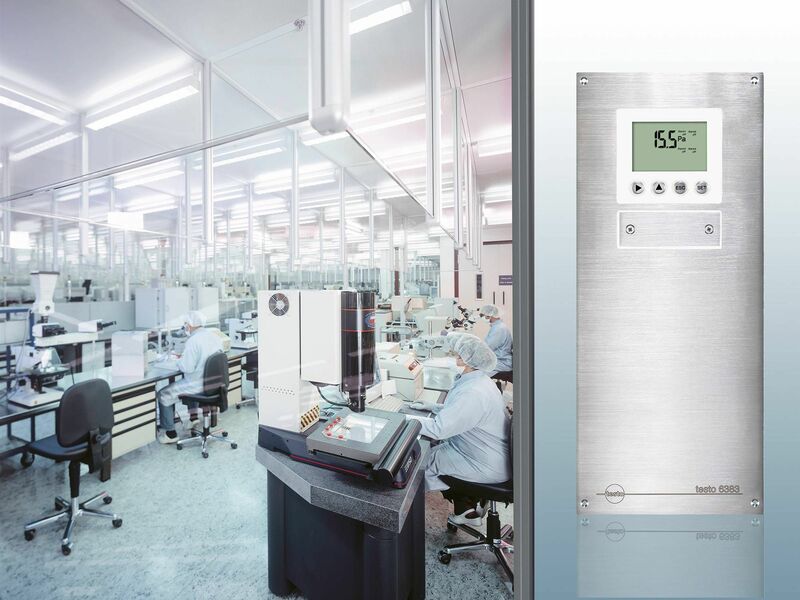 Thus, the instruments can for instance be used to monitor filter systems, ventilation systems and also fans. Pressurized containers and their fill level can also be checked. However, there is the option of carrying out measurements in rooms as well. Here, it may make sense to look for an instrument that can perform other measurements, such as flow measurement. A combination with other measuring instruments can be helpful too. Whether the search for an instrument involves temperature transducers or pressure transducers, it comes down to what features the instruments have. You can find a variety of designs at Testo which also means they can be used in various fields. 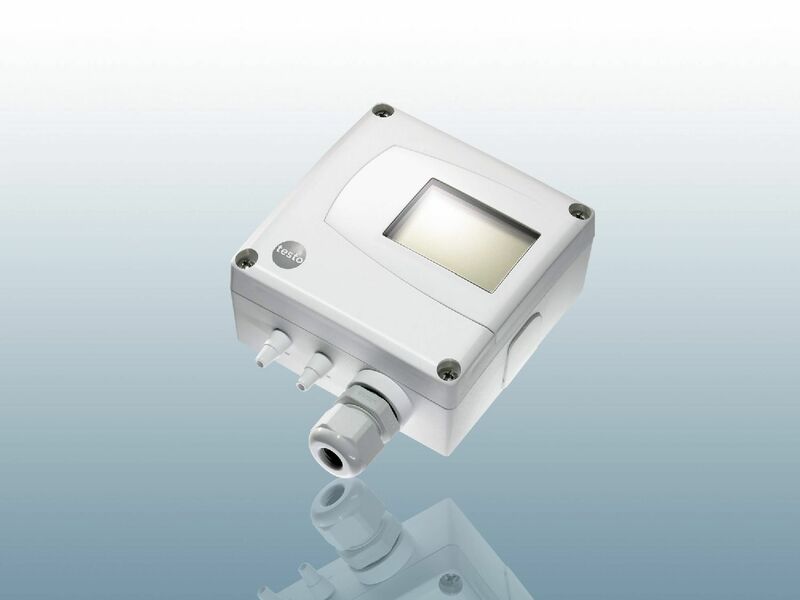 For differential pressure, you therefore have the option of using a classic pressure transducer with a display. There are also models available without a display. If you need even more detailed designs, you can check which additional features the transmitters have. The measuring range is for example an indication of the precision here. If the measuring range is kept particularly low, you benefit from very accurate measurement even at low pressure. On the other hand, where there are higher measuring ranges, discrepancies may occur. Do you need a differential pressure transducer and would you like to be able to choose from a wide selection of instruments? Testo offers you this possibility. We have a variety of instruments on offer which are differentiated by the features they have. This starts with the display itself. Not every transmitter has a display. Configurable alarm systems are also only used in individual models. You can identify precise measurements by the measuring ranges. In addition, you can check whether instruments are capable of carrying out other measurements. Some differential pressure transducers are designed in such a way that they enable additional measurement of volume flow or flow velocity. Not every instrument is capable of carrying out a reconciliation or an analysis. However, pressure transducers which have this facility form very good foundations for accurate results and the possibility of responding quickly in this area. Above all, this enables you to save a lot of time when carrying out an analysis or a reconciliation with the pressure transmitter. In this case, you do not need to take time to carry out an analysis yourself, leaving it instead to the instrument. The reconciliation of the data can also provide time savings during maintenance.